The IUI went as planned on Saturday, and today I went in for a blood progesterone test. It came back at 15.1 ng/mL, not as high as my highest value back in April 2013, but well within the normal range. Yay! 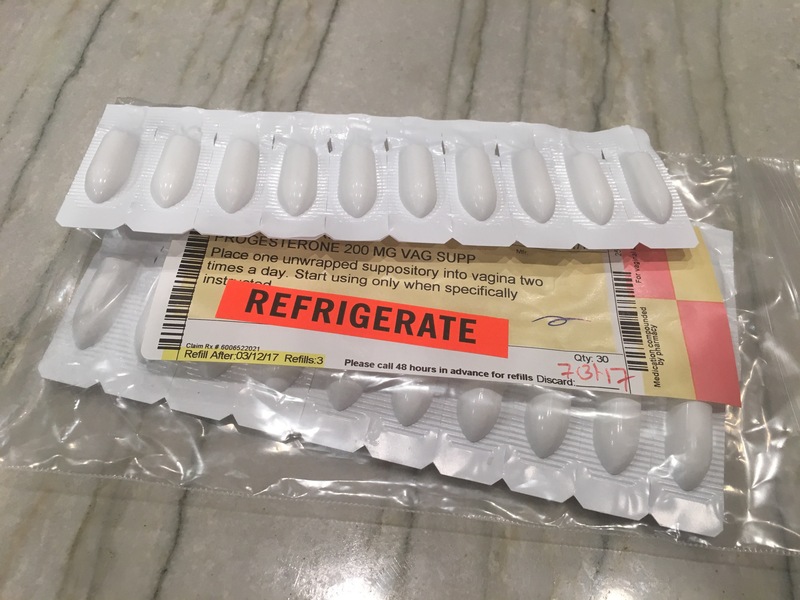 Oh, and another fun fact: I recently learned that my trans friend takes progesterone as part of her hormone therapy. 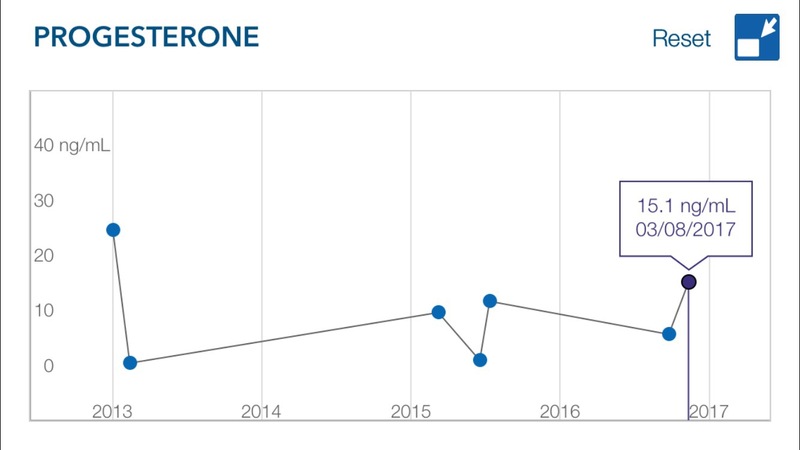 In each 28-day cycle, she takes 200 mg of oral progesterone on cycle days 14-23 (along with an injection of estradiol every two weeks). Yet another unexpected human connection, brought to me courtesy of infertility! Hi, I’ve just started following your blog and wanted to see how you are going? Sending positive energy and best wishes your way.